Where do we even begin with this wedding? 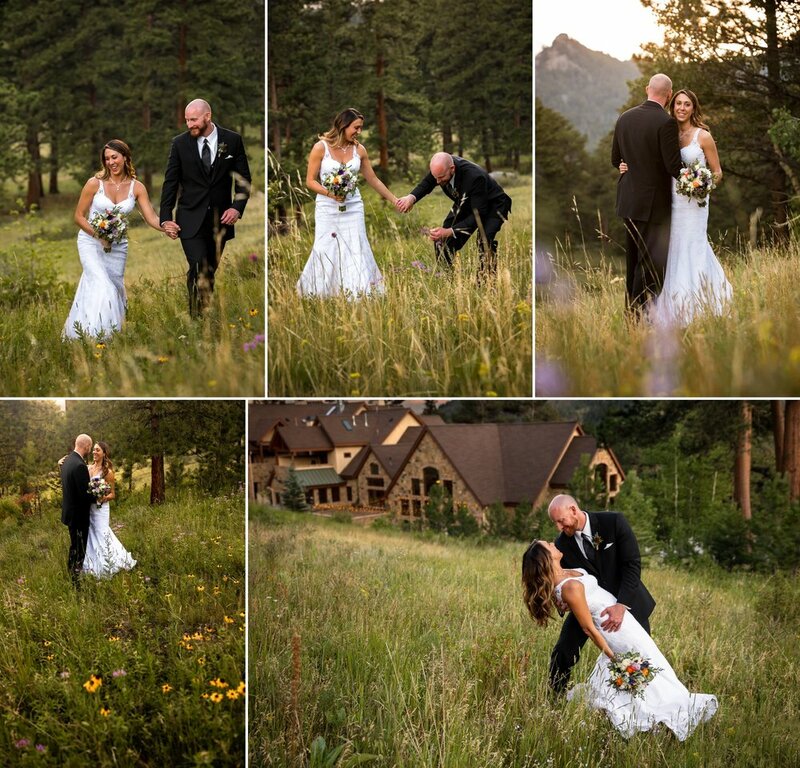 Our first meeting with Chaz and Christine was in Aspen at Maroon Bells the fall before their wedding. The plan was to meet in the parking lot at the top of the mountain, but little did either of us know that we'd get an insane snow storm or that the ranger wouldn't let them into the park. Anyone who's ever been there knows you have little to no cell coverage halfway to the entrance. With that, Kris stayed in the parking lot while I drove to get reception. After what seemed like forever, we were finally able to connect with them. They jumped in our van (everyone knows what an experience that is) and we were finally on our way to do engagement photos! Between the cool temps, rain, and snow, they were AMAZING. Their joy radiates no matter what they're doing and their love for one another is incredible. 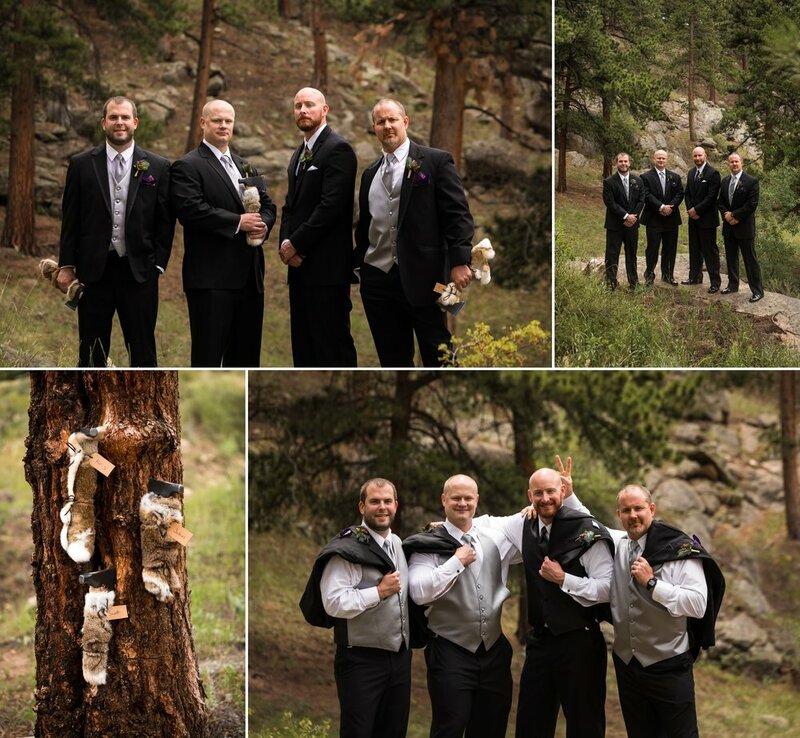 Needless to say, when they asked to do photos at Trail Ridge on their wedding day, we were blown away! There's something about capturing the joy of what your heart is feeling on this day, in the place that brings you so much peace, with the one person you can't live without. All day Christine kept shouting "This is the best day ever" and "Oh my gosh I'm so happy"!!! To watch Chaz look at his wife the way he did each and every step of this day was an honor. They way they looked at one another, enjoyed every moment of their day and the way they expressed their joy was one for the books. To Chaz and Christine, thank you for having us capture your happily ever after. The love you share between one another is something that pours over to everyone around you and that's an incredible gift. Never stop feeling the way did on the top of the mountain twirling in your wedding dress. Your smiles truly showed what your soul felt at that very moment and it was such an honor to capture you, every step of the way. Can't wait to go hiking with you guys someday!